We carry Salsa because as a company they, more than any other brand, have supported and innovated in the world of adventure and dirt riding. Salsa bikes are on the cutting edge of technology. They push the envelope with their design and we'd say they are very visually appealing. They do a great job with their colors and logos. 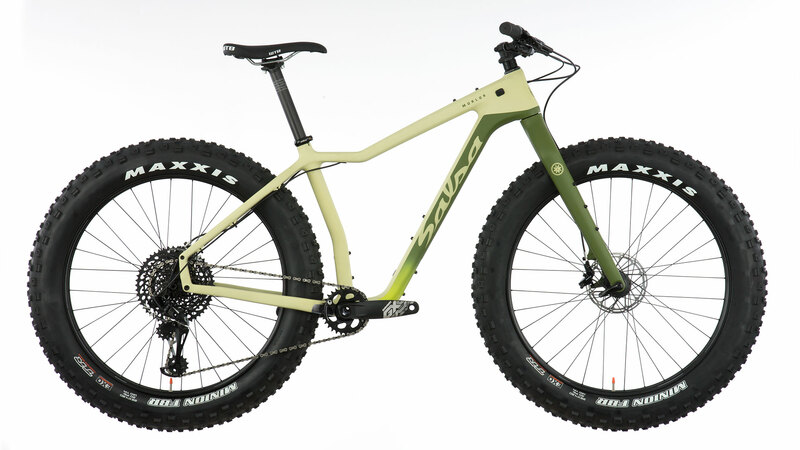 Salsa was one of the first companies to make a carbon fat bike. They are the company that others try to imitate. Salsa thinks outside the box while maintaining flexibility. They tackle off the beaten path bike categories like fatbikes, gravel bikes, plus bikes, mountain bikes, bike packing bikes, and touring bikes. A large portion of our staff is enamored with their bikes, as we ride a number of them. Marrakesh - The ultimate road touring bike made to go anywhere, to carry what you want, and to let any road look like like an adventure. It is classically inspired but with many modern features, including the large Cobra Kai steel tubes, the alternator 2.0 dropout, and disc brakes. 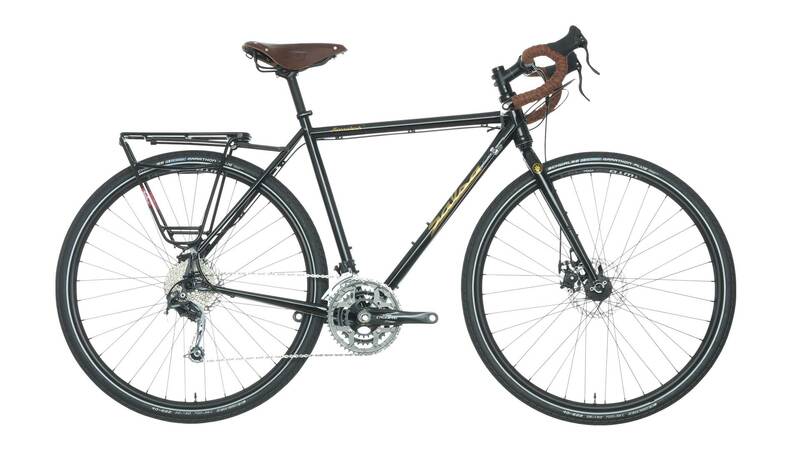 The Marrakesh comes set up with a Brooks saddle and a rear rack. Did we mention they look great? Vaya - This bike has been in the Salsa stable for some time; it's one of their most famous bikes. It is one of the bikes that defined their "go anywhere adventure by bike" manifesto. We like to recommend this bike to commuters, those who aspire to bike tour, those who are gravel enthusiasts, and those who are looking for your everyday woods bike. This is the ultimate ALL ROAD bike. Take it anywhere. Timberjack - Salsa's entry-level mountain bike is better than most mountain bikes from many other brands. It has everything you could want in a hardtail XC trail bike with no extra fluff... Plus, it's gorgeous. 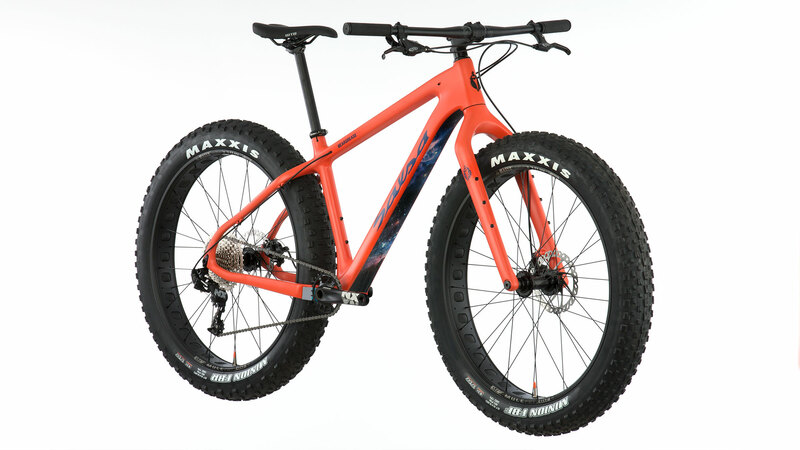 Beargrease - The king of fat bikes for many years. This thing is fast, nimble, and fun. Forged in the cold of Minnesota, it was designed to be a fast fat bike. Many other companies have "borrowed" Salsa's design cues. You can take this thing on single track, groomed trails, or rip it all over the city. Don't be afraid to use this in off season as well (summer). Mukluk - The Mukluk is the most versatile fat bike of its kind built for expedition. Its range of versatility is what makes it great. The bike can be set up in a number of combinations to suit your next adventure. 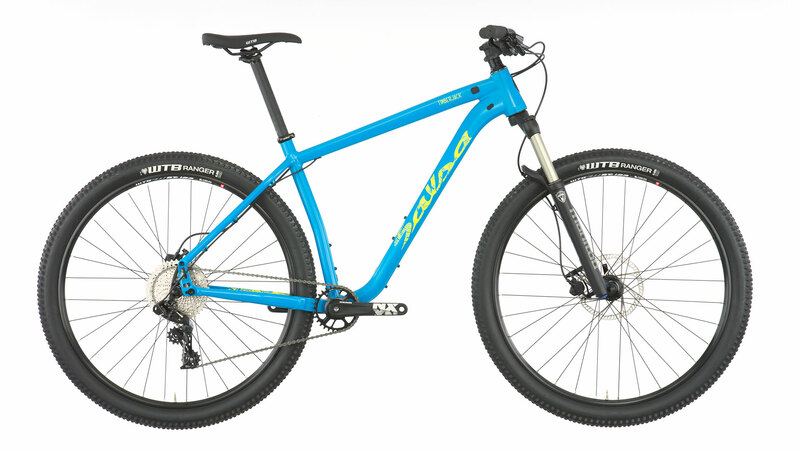 Bring this bike on all of your dirt, gravel, snow sand, or singletrack adventures.